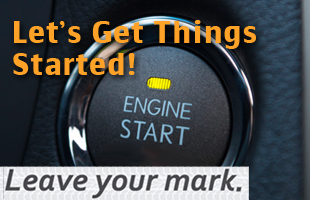 iDrive provides you with tools to take action. Define your challenge. Create a plan. 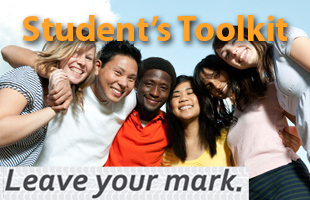 Download the student’s toolkit. Determine how you will carry out your mission by incorporating one or more of the activities below. 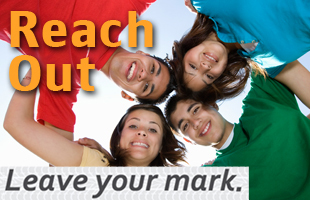 Find out how you can make a positive impact on the world. 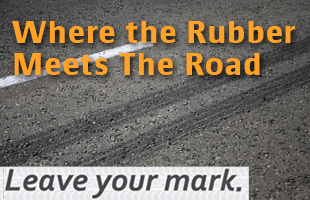 Define your challenge and pitch your ideas to the iDrive Community. 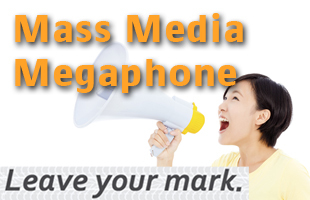 Submit an opinion editorial to a local news publication or magazine. 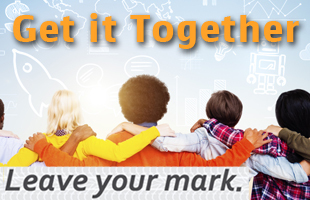 Build a team and create a plan for your iDrive initiative. 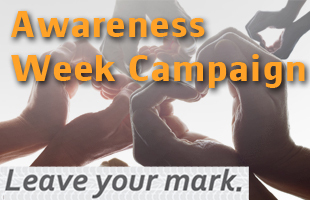 Distribute information and post visual displays of your cause. 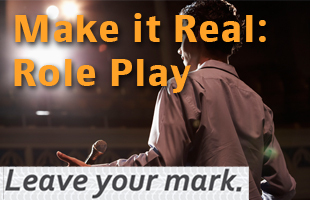 Persuade your audience to take action. 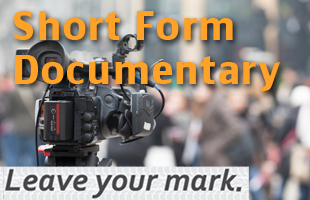 Create a short skit to illustrate the importance of your cause. 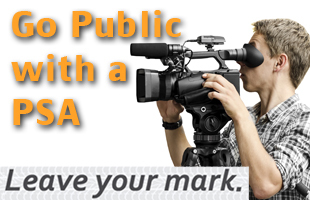 Share your PSA on broadcast networks and social media. Combine a variety of events and activities to make a major impact.